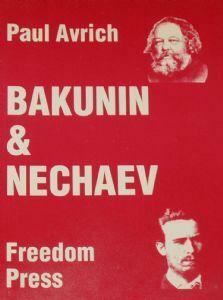 The Nechaev period of Bakunin's career (1869-1872) was relatively brief. Yet, apart from being a fascinating psychological drama, it forms an important chapter in the history of the Russian revolutionary movement. It posed fundamental questions of revolutionary tactics and revolutionary morality with which radicals have continued to grapple to this day.